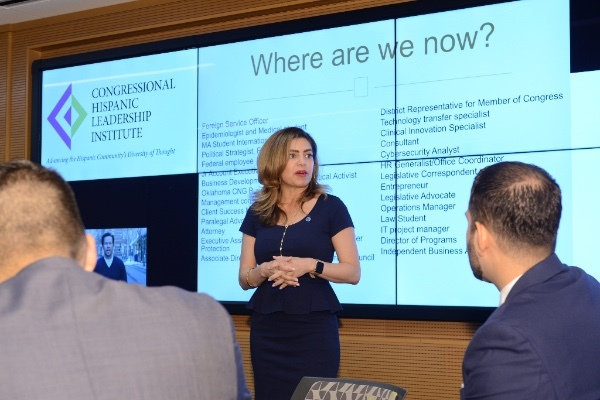 Washington, D.C. – On Tuesday, April 25, 2017, the Congressional Hispanic Leadership Institute's (CHLI) Alumni Association held its Annual Luncheon, its first official since the CHLI Board of Directors approved the Association's charter back in December. The Luncheon was held at the AT&T Forum in Washington, D.C., and commenced with CHLI Board Member, Susan Santana, Esq., Assistant Vice President, Federal Relations for AT&T, welcoming the room of CHLI Alumni, "As a CHLI Board Member, I'm delighted to see the Alumni organize into an official organization, and I look forward to seeing it grow to its full potential and fill up this room next year!" 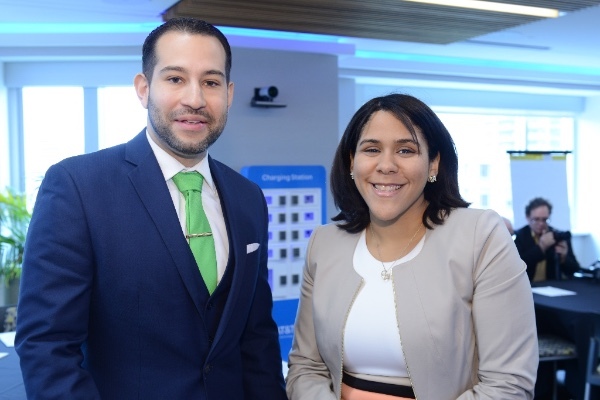 The Alumni Association President, Eduardo Arabu, Class of 2010, welcomed and thanked the members who were able to attend, "Thank you for joining us and we look forward to sharing our plans and goals, as well as hearing any suggestions you may have for us." 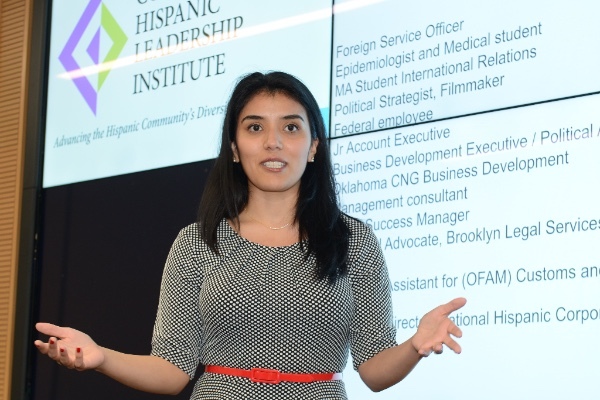 During the Luncheon, Membership Director, Lucinda Borque, Class of 2016, discussed the goals, short and long, which will help progress the Association and benefit its members. Treasurer, Daniel Rosario, Class of 2013, went over fundraising strategies that will help raise funds to continue to support and further develop the Alumni Association. Providing programs and services that will support current Global Leaders and promote its members' professional growth, is just one of the many goals the Association plans to contribute. 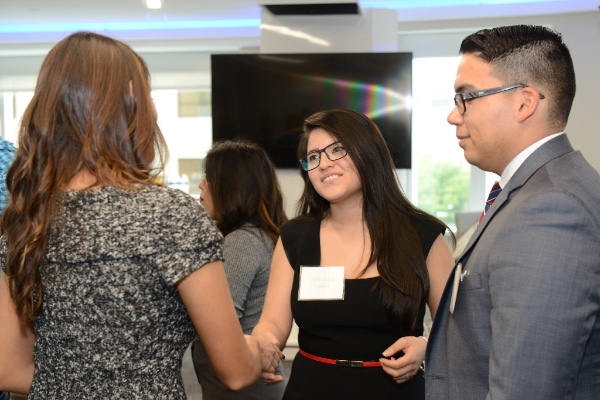 President Arabu and Vice-President, Eliza Ramirez, Class of 2012, then listened to individual members feedback and ideas on how to cultivate and engage the national CHLI Alumni. 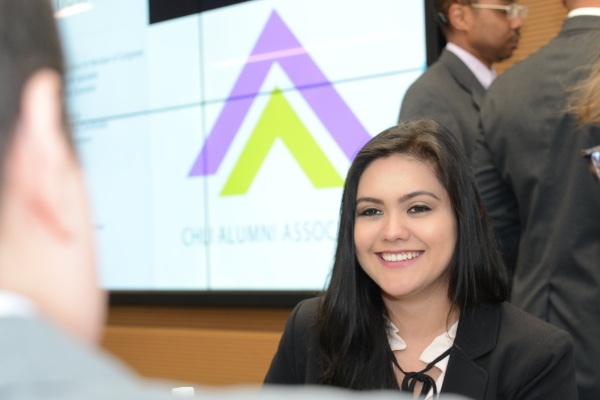 Today, the Alumni Association is comprised of over 155 former interns, from all over the U.S., with distinct careers spanning from public, private and non-profit sectors. 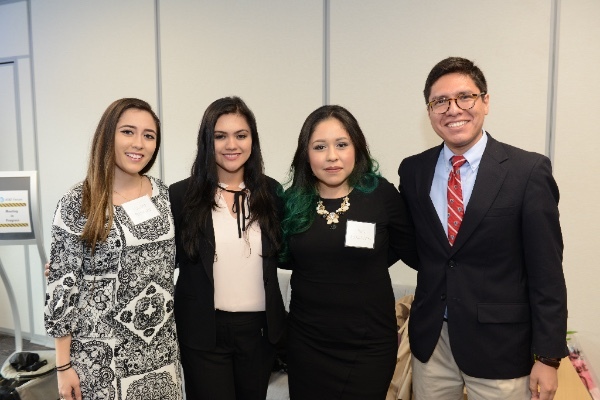 CHLI congratulates its Alumni Association for their success and looks forward to the many more achievements to come. The CHLI Alumni Association is comprised of CHLI internship program alumni and strives to benefit its present and future members in the areas of: alumni fellowship; facilitation of an interactive CHLI alumni community; promotion of professional development; pursuit of educational development and opportunities; and participant mentorship. Copyright © 2017 Congressional Hispanic Leadership Institute, All rights reserved.